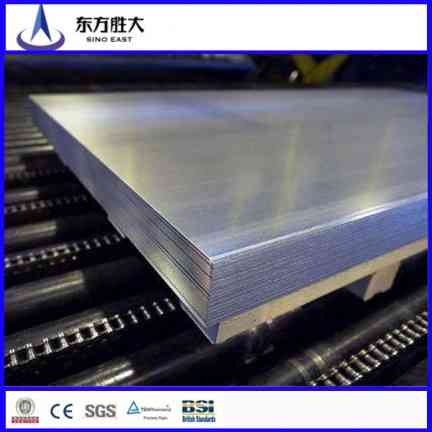 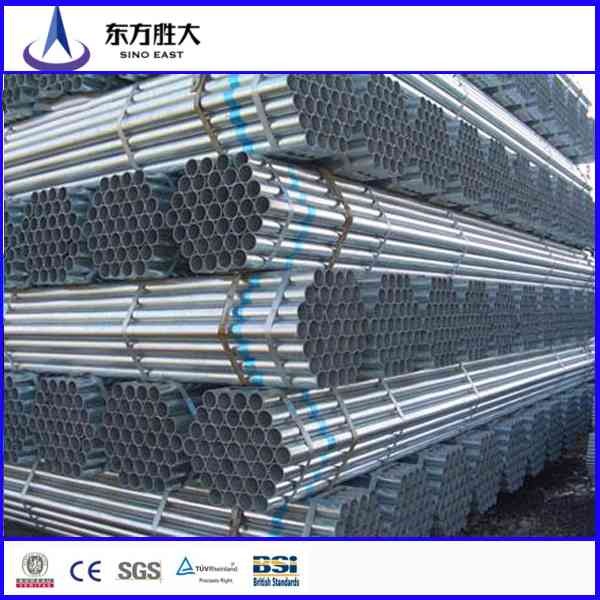 SINO EAST STEEL GROUP is a leading manufacturer that specialize in high-quality steel products.Located in Tian jinIndustrial Park. 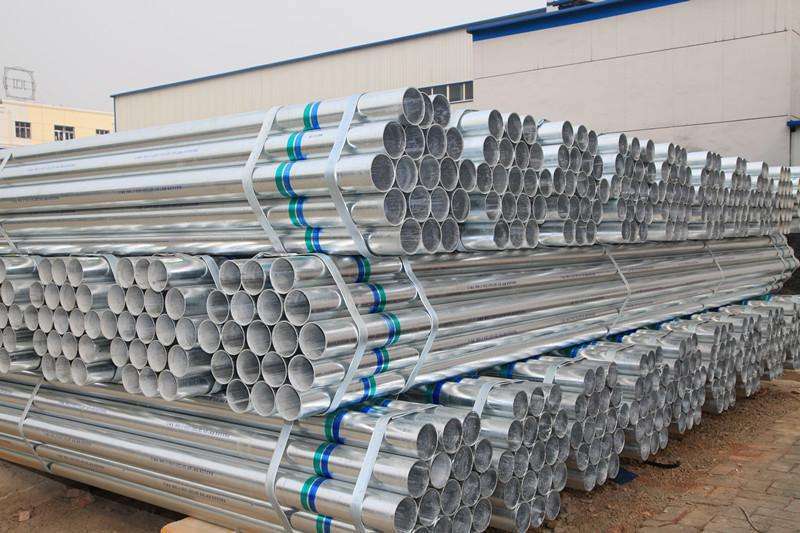 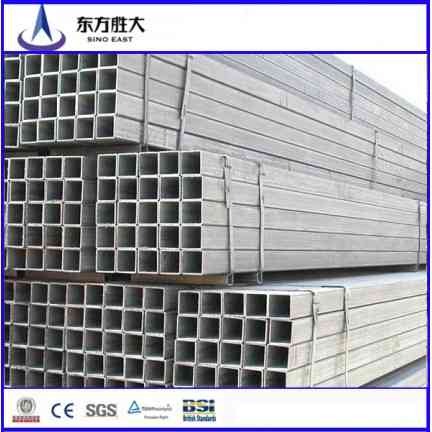 We are 17years galvanized pipe manufacturer. 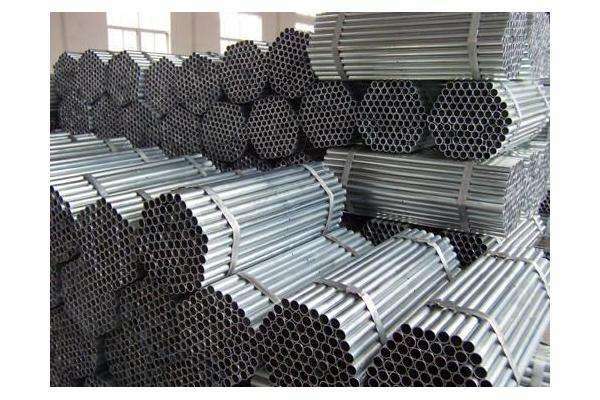 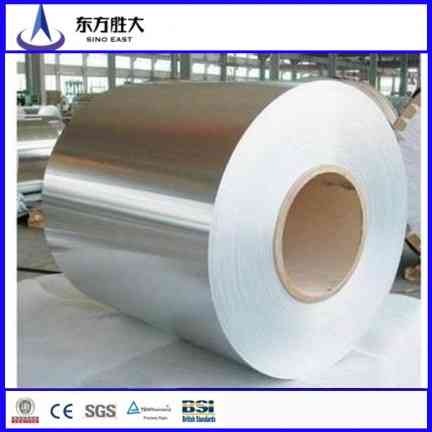 Our factory area is 60000 square meters with annual steel production capacity reaching 500,000MT.